Carting hay to livestock farmers in drought just got a little easier with load dimensions for hay trucks across Victoria, NSW, Queensland and South Australia harmonised to larger dimensions. The new dimensions allows for trailers carting hay to be 2.83 meters in width and 4.6 meters in height in all B-Double and single trailers across those four states. The changes will ease restrictions on those carting hay from South Australia and Victoria to drought declared areas in NSW and Queensland. 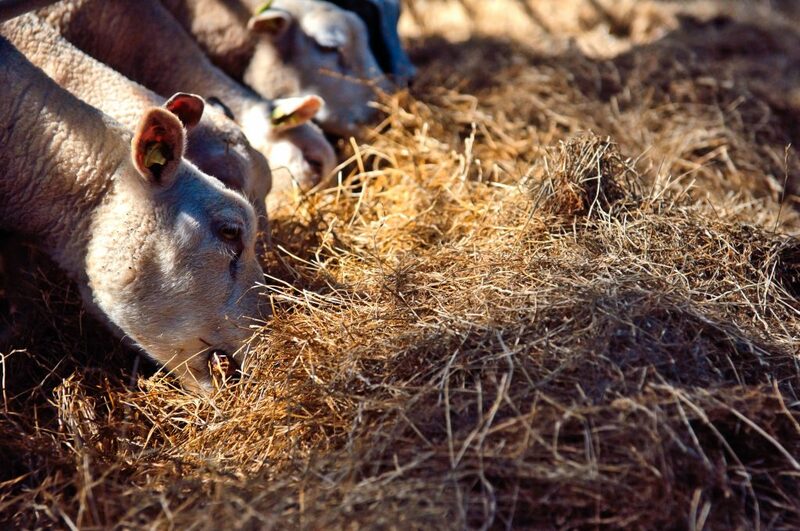 “Livestock farmers need access to feed for their animals during drought, and this drought requires farmers to source hay from all across Australia as hay stocks are getting low in New South Wales and Queensland,” said NFF President Fiona Simson. The majority of Queensland and 100 per cent of NSW are in drought and in desperate need of feed and fodder for their livestock to survive. These are resources South Australia and Victoria have in abundance. Unwrapped hay bales expand slightly during transport, making it difficult for truckers to guarantee that they were under the previous 2.7 meter width limit. The harmonised changes create ease in travelling across states for truckers transporting hay as they will no longer need to worry if they are meeting dimension limits when crossing state boarders. Hay can now get to livestock farmers in drought declared areas more efficiently. This means hay will be getting to farmers in drought declared areas with less regulations and fuss. In addition, all permit fees were waived for these trucks. “The NFF has asked for the more generous dimensions for hay carting and warmly welcomes the new Drought Assistance Dimensions Exemption Notice. “The Notice shows that State Governments and the Federal Government can help farmers pull through a drought with good, sensible regulation without needing to spend taxpayer dollars,” Ms Simson said.